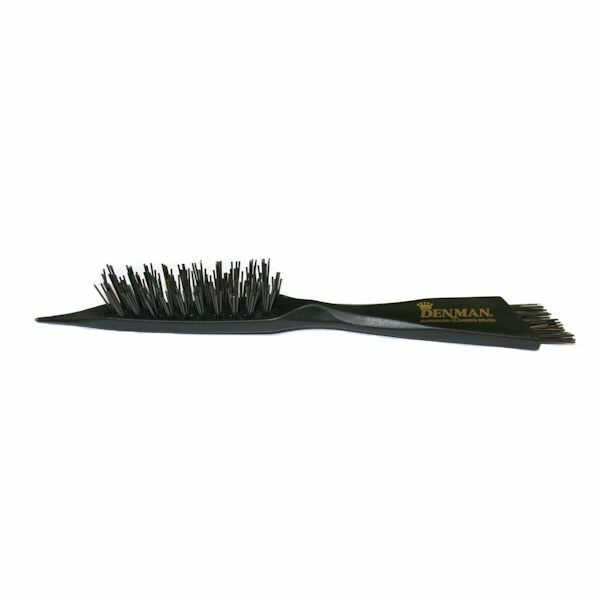 This practical and effective hairbrush cleaning tool from Denman is great for cleaning any hairbrush size or shape. It is the easiest and most hygienic way to get rid of any unwanted hairs from your hairbrush. 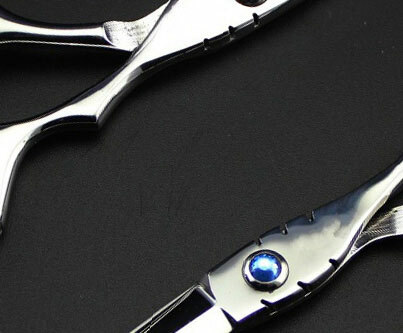 The brush ends are perfect for removing dust and fluff, and the pointed end is ideal for raking out loose hair. 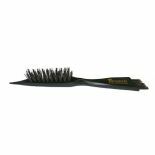 The stiff bristles have been incorporated to get through any type of hairbrush without causing any damage to the pins.